By Srinivas Chowdary Sunkara // petrobazaar // 11th July, 2018. With ref to MOR, OPEC expects a moderate growth rate of 3.6% in global economy in 2019 after seeing a robust growth of 3.8% in 2018 despite of slowing in 1Q18 in major OECD countries. The alliance is optimistic over the settlement of current trade disputes. U.S and Europe economies are forecast to slow down in 2019 due to the cyclical growth trend as per the report. The producer's group estimated that the India and China are to maintain high growth levels in 2018 at 6.5% and 7.3% respectively. China is to slow down at 6.2% in 2019 due to ongoing financial tightening where as India is forecast to stand at 7.4% . 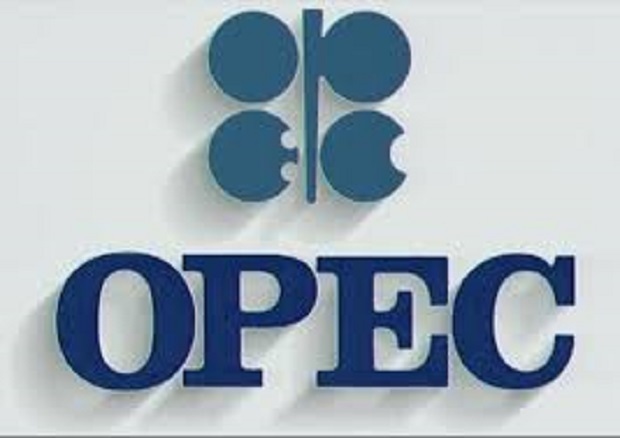 OPEC pegged the world oil demand growth in 2019 to 1.45 Mb/d and projected to exceed 100 Mb/d from 2018 estimated demand growth of 1.65mb/d at an average of 98.86 mb/d. "steady development in the global economic sphere is spurring on oil consumption in 2019, As such world oil demand is forecast to grow by 1.45 mb/d, or 1.4% y-o-y" OPEC said.